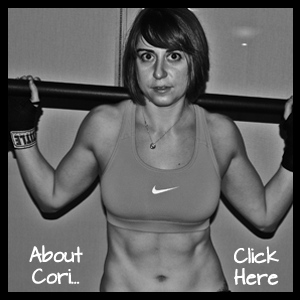 ← Are Crunches Ever Useful? Posted on April 15, 2014, in Workout and tagged full body workout, home workout, jungle gym workout, quick workout, suspension trainer workout, trx workout. Bookmark the permalink. 1 Comment. This is awesome! I love using the TRX with my clients…these are some good ideas! Definitely using some today!